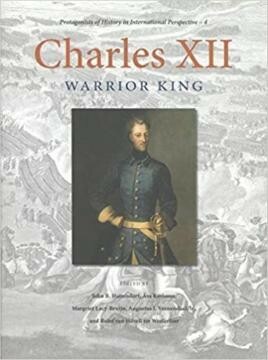 For centuries, Charles XII has mainly been seen in the context of Sweden's national experience, yet his activities stretched across the European continent from Russia and Denmark to Germany, Austria, Poland, Ukraine, and the Ottoman Empire. Even the Dutch Republic, Britain, and France became involved diplomatically and economically. In this volume, 20 scholars from 12 different countries contribute to creating a broader perspective on Charles XII and the Great Northern War in European history. The contributors to this volume expand the scope of international research on Charles XII and his time by examining not only his victories and defeats but the king's impact in other areas as well.